On the 22nd of October in the context of European tour only one concert of legendary band “Nazareth” took place in Belarus which is always awaiting in Minsk. 7 p.m. The ice hall was full. The audience was standing motionless. The light went out and the hall was filling with rhythms of percussion instruments and bass guitar of Pete Agnew. On the stage appeared Dan McCafferty. His easy cognate shrill voice fascinated the Belorussyan audience (for the third time). 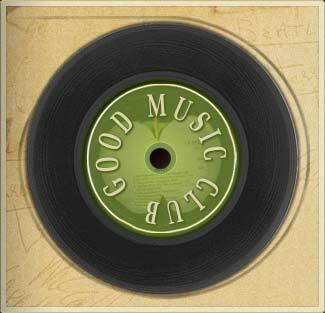 Well-known compositions from classical repertoire of the band were sounding one after other for a lot of people. The leader Dan McCafferty and his band presented to the audience new song which will be included into a new album. The Belorussyan TV made a film about the musicians on the stage and tremendous ovation which our audience sent to legendary band. One of the newspapers supposed as a joke in the report about the tour in Belarus that it was done for further using this material as a “background” for performances assembling by home show business. 10 p.m. 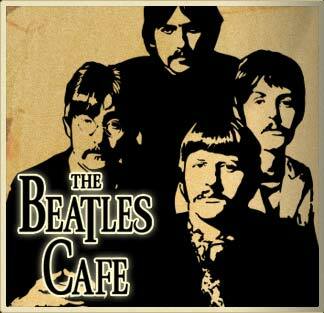 The “Beatles Café”. Spontaneous atmosphere. John Lennon’s music is sounding. In the café appears Dan McCafferty. The visitors recognized him and met him with applause. Dan sits down to “star” table. Practically at once he asked to play the first album of “The Beatles”.The participants of the band met already with applause the first chords of the album “Please Please Me”. The dishes of Belorussyan kitchen were proposed to the musicians and organizers of the tour. And when plat du jour (speciality of the house) “1 meter Belorussyan sausage with potatoes pancakes” appeared to a tune “Kasiu Yas Kanyushinu” of legendary “Pesnyari” Dan McCafferty could not keep from this song and joined in singing. The leader of “Nazareth” proved himself at that party as sociable and fascinating men. He thanked warmly for the meeting and especially underlined how he liked the atmosphere and spirit of “Beatles café”. Dan gave kindly everybody autograph and has his pictures taken for memory.